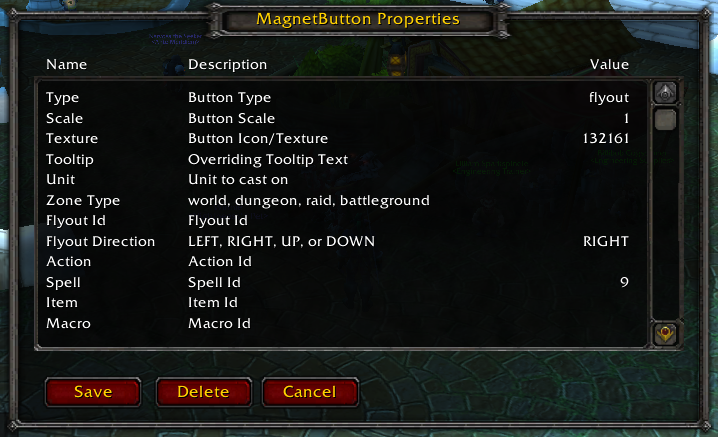 MagnetButtons is an addon that can create any number of free moving action buttons. Any MagnetButton can be individually moved around anywhere on the screen, and will also "magnetically-lock" to any side of another MagnetButton (both buttons need to be set to the same scale for this to work). MagnetButtons is being designed to not only work on it's own, but also to be used by other addons via a script API (documentation coming soon). 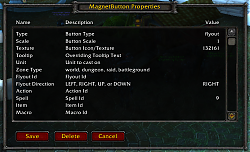 MagnetButtons supports items, spells, trinkets, macros, flyouts, pet spells and actions, and toys. MagnetButtons (including a more detailed description) primary site is on CurseForge and Twitch. * Fixed a bug where deleted buttons are re-displayed after a zone change and before a UI reload. * Fixed a small, drop to create button, bug. * Added support for multiple line macrotext attributes. * Fixed a bug with some properties not being saved. * Fixed button deletion bug. * Cleaned up button properties. It is still very easy to break an individual button by putting in bad attribute values. 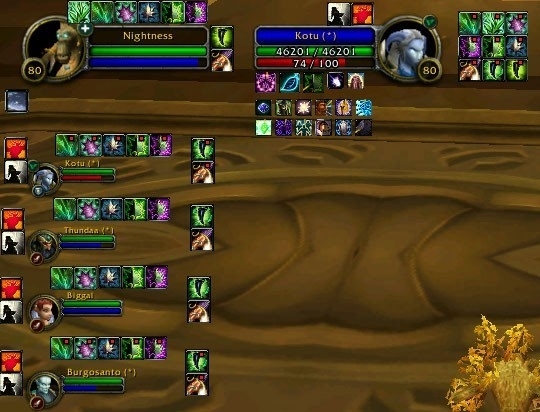 * Button visibility based conditionally on "world, "raid", "dungeon", or "arena" is still NOT finished. * Hiding and show blizzards MainMenuBar frame conditionally on "world, "raid", "dungeon", or "arena" is now supported. * Teaser release... I'm working on conditional button visibility (any, world, dungeon, raid, and/or arena). 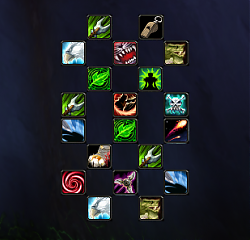 This is not a finished feature, but the first Interface -> Addons -> MagnetButtons frame is. * This version will not be on twitch!!!! It's a very early beta release atm. * Added /mbconfig and /magconfig to show the new global options panel. * Added /hidemenu and /showmenu to hide and show Blizzard's "main menu" frame (Action buttons, bags, micro menu). This is currently not a saved setting, but I plan to add conditional hide/show support based on activity; like MagnetButtons themselves will be. * Edit: You now need to hold shift button down during the drop, when dropping into the background (world frame). This is a no-breaking approach. * My first official "Release" version of MagnetButtons, all known bugs have been dealt with and the release seems very stable. * Fixed issues with tooltips. * Fixed several other bugs. * Updated the TOC for 8.1. 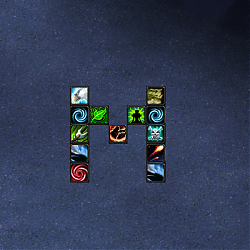 * Pet buttons now work but they have be dragged out of the spellbook (not an action bar). * Several bug fixes as well; btw... of you have a toy in a MagnetButton, you are going to want to re-drop it to add a tooltip for it. * Fixed bugs, destruction of container items and action bar drag takes some special handling. * Gave the properties dialog a higher strata than the buttons, so it will appear above magnet buttons. * Finally was able to get drop to the background to create new buttons. It still doesn't work with toys, but does with the other supported types, including from action bars. * Sorry left debug messages on, going to fix this so it doesn't happen again. * WowInterface comments have been reset. * Fixed a stupid bug introduced in the 0.8.11 version. * Added the ability to create buttons by simply dropping the object on to the UIParent (Background). You can only do this from an "original source", spellbook, bags, etc... Moves from the Blizzard action bar to the UIParent follows blizzards default logic of removing it and clearing the cursor. * Fixed the bug where when an item count is showing and the button type changes, the item count wasn't being hidden. * Added support for toys in magnet buttons. * Fixed a minor bug related to moving some types of buttons. * Fixed a bug, stopped magnetic locks from overlapping the position of another magnet button. * Made locking to the desired side more responsive. * Fixed two tool tip related bugs. * Fixed a bug with item buttons, when out of the item. * Added button "unit" property, unit values @ http://wowwiki.wikia.com/wiki/UnitId (will change this to a drop down box of all available options soon).